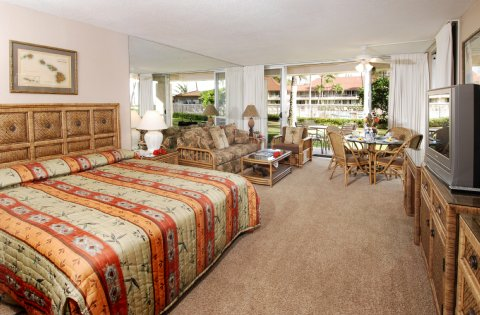 The Aston Kaanapali Shores Resort combines the ambience of a full-service resort with the accommodations, services, and amenities guests expect with the at-home home convenience of condo living. 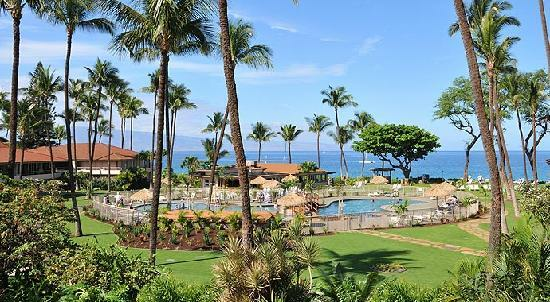 Located on beautiful Kaanapali Beach, the resort reflects whatever travelers want from a Hawaiian vacation, boasting a Beach Club restaurant, a garden pool perfect for children, three lighted tennis courts, a fitness and massage center, complimentary scuba lessons, and a beautiful beach. Fine shops, galleries, and restaurants are also nearby.